Beyoncé and Jay-Z want you to take care of yourself, your family, and the planet by adopting a new diet this year. The power couple is urging fans to adopt a plant-based diet, calling it “a responsibility” in the introduction to Marco Borges’ new book, The Greenprint: Plant-Based Diet, Best Body, Better World. 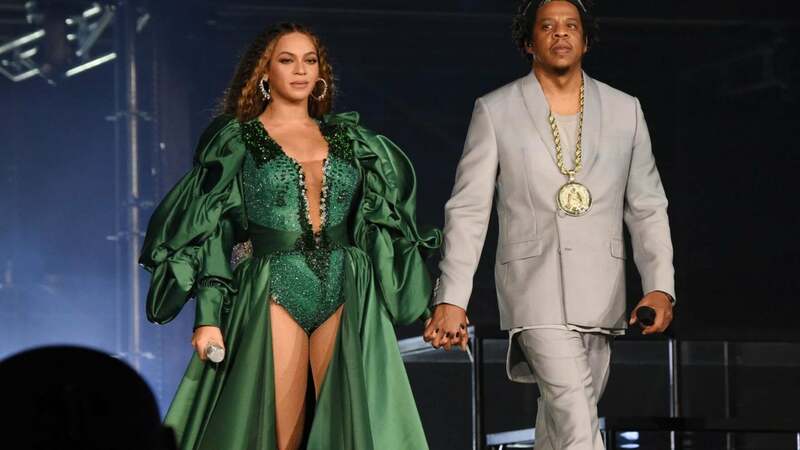 Borges, who is Beyoncé’s trainer, told People magazine that the couple loved their stint as vegan’s in 2013 after adopting the challenge for 22 days. The Greenprint: Plant-Based Diet, Best Body, Better World is available now wherever books are sold.